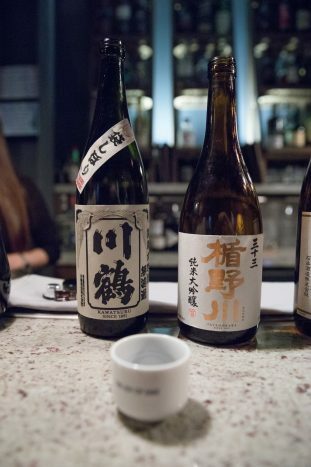 Sake is a traditional Japanese wine with which a lot of us are still unacquainted. 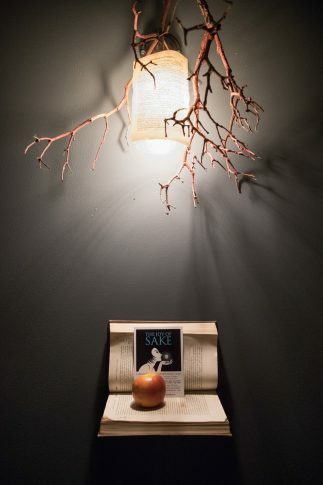 Its varieties are endless, and not only that, but the particularities of its origins are even more interesting. 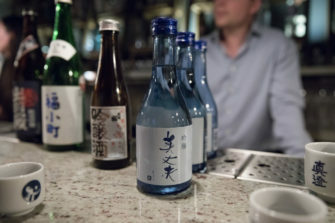 For those not familiar with the beverage, it’s made from the fermentation of rice with water. 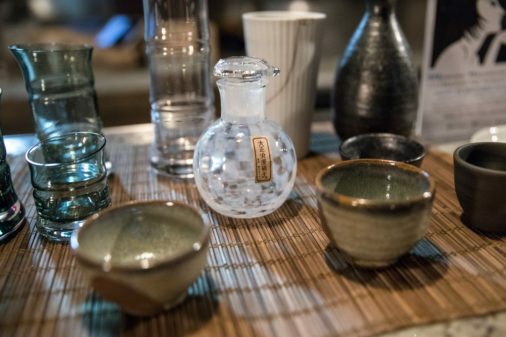 According to the tradition, sake is served in sakazuki (a small porcelain cup) that allows for a small sip every time. 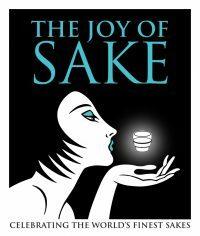 The Joy of Sake is a festival debuting in the UK on 28th September. 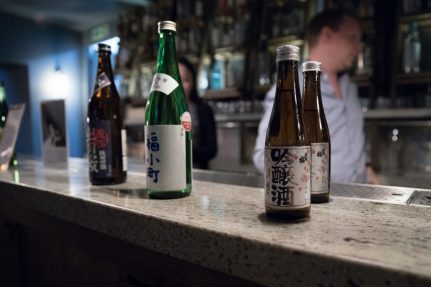 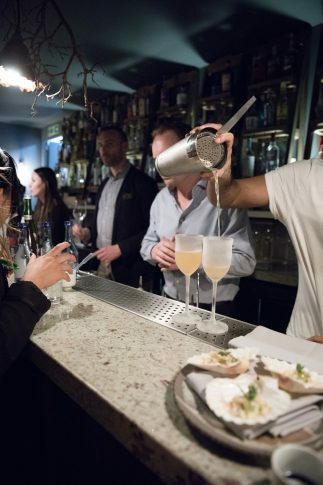 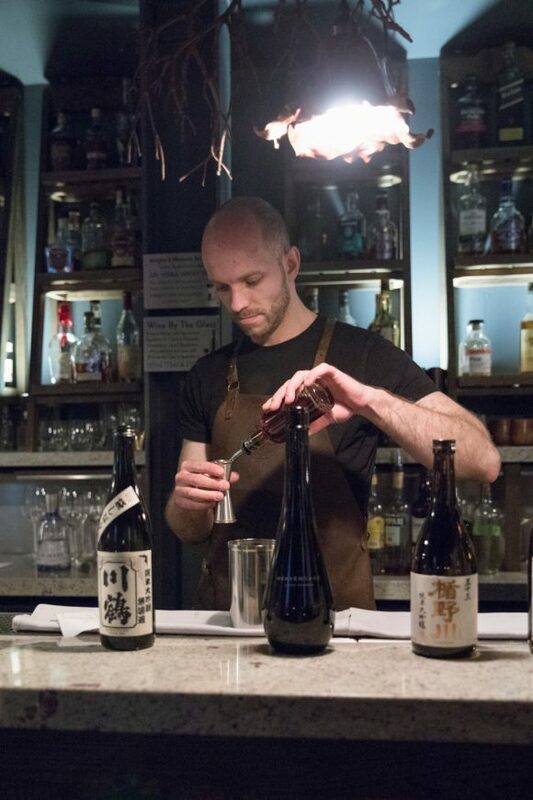 The 478 premium sakes from 192 breweries across Japan will be paired with delicious plates from some of London’s best restaurants including The Frog by Adam Handling, Sake no Hana, Sushi Samba and La Fromagerie. 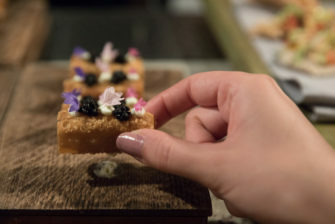 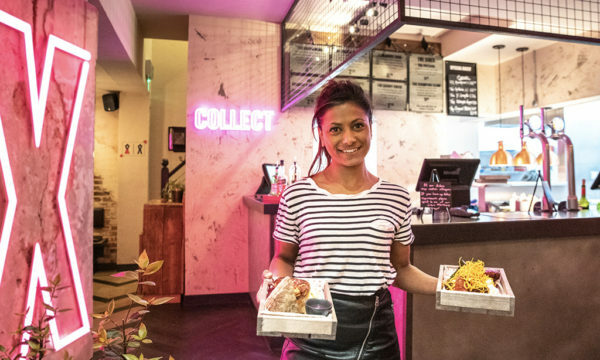 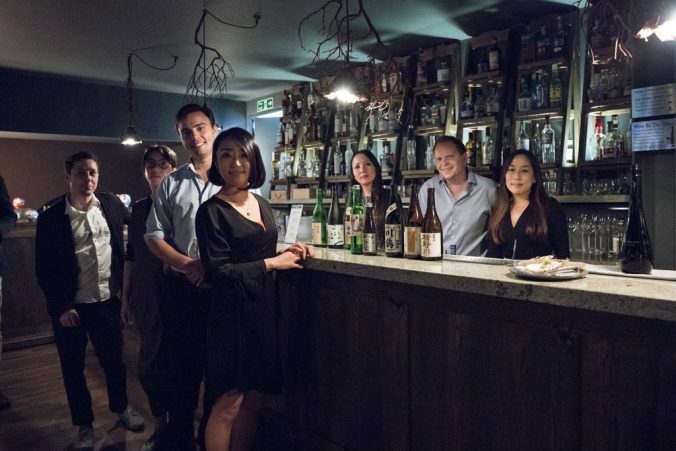 We went for a preview curated by the magical chefs behind one of the finest culinary hubs in town (The Frog in Covent Garden), who brought us a selection of best Japanese flavours. 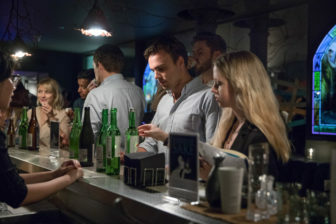 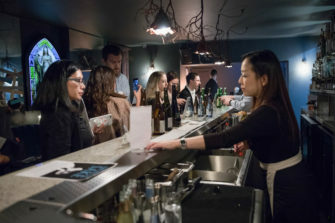 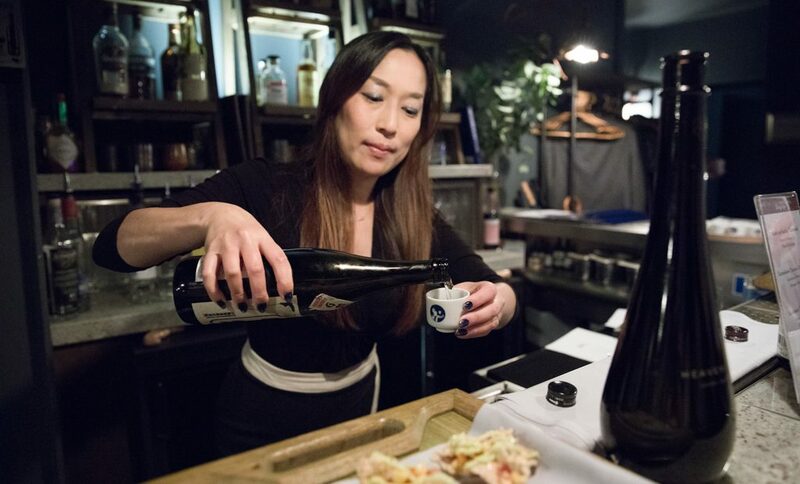 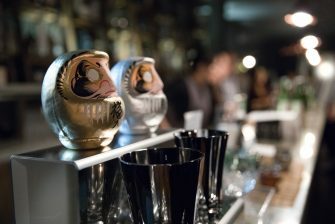 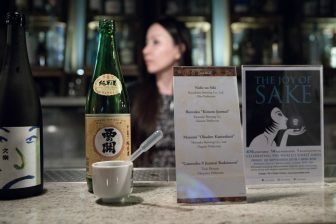 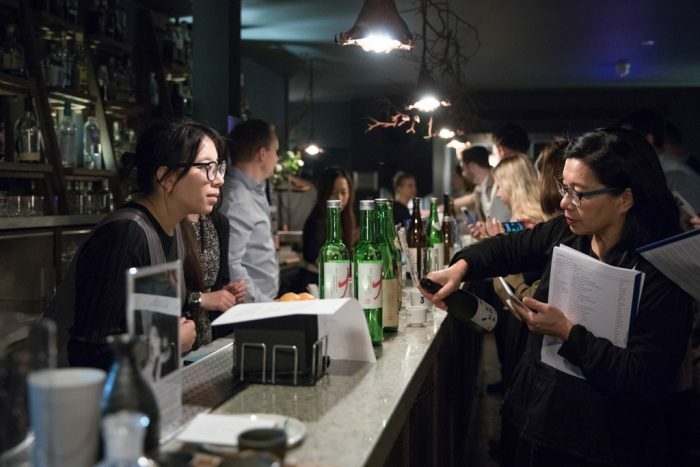 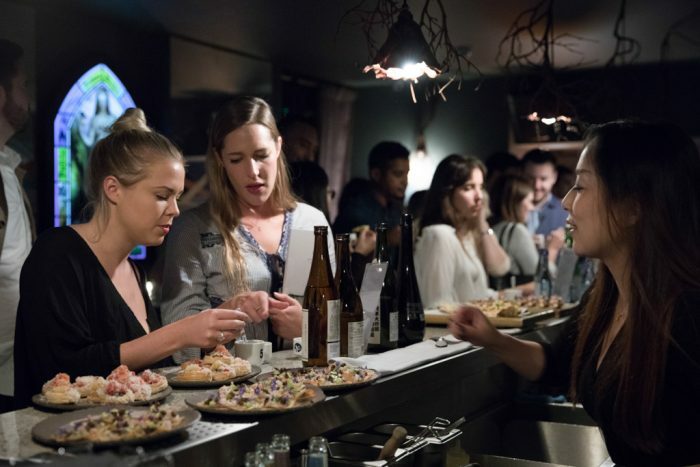 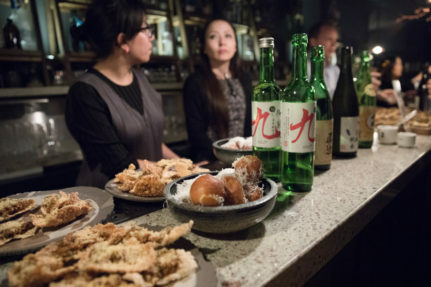 This true celebration of sake will be held at the Barbican Centre and after its stop in the British capital, the event will travel on to Tokyo, Honolulu and New York. 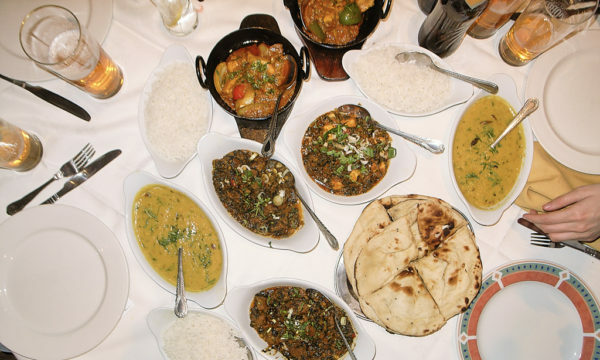 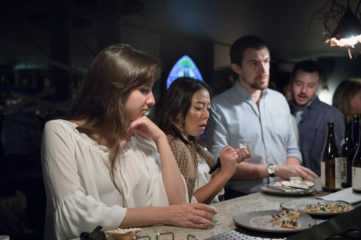 Sampling the menu, we had the chance to try a variety of interesting snacks to excite the palate. 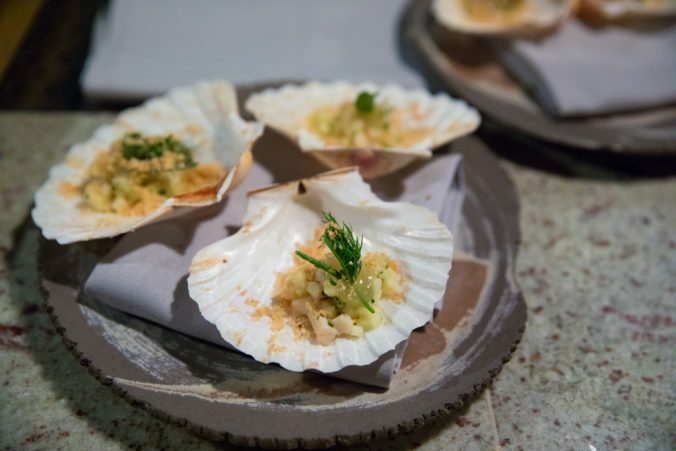 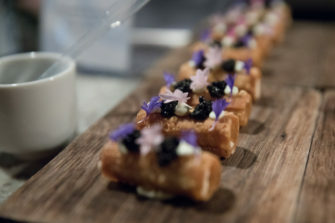 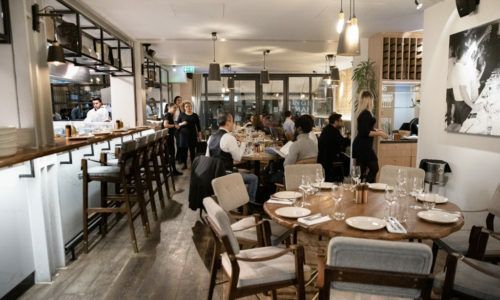 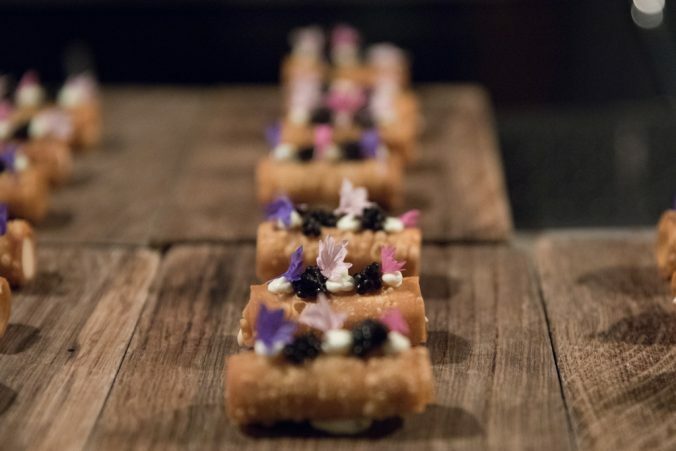 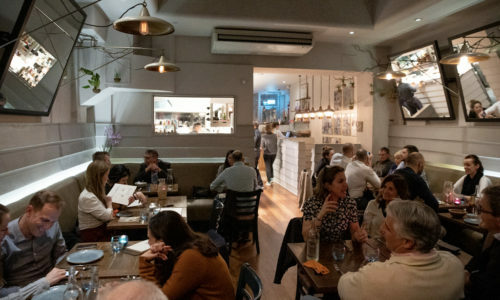 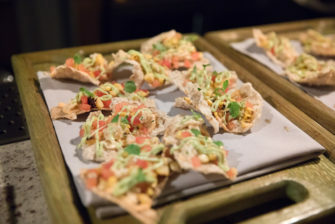 Among the dishes were scallops with hazelnuts, apple and lemon; some beautifully crafted cheese doughnuts, both filled and covered with a shredded parmesan; and a crunchy toast with tomatoes, onions, lemon, crab and avocado dressing – probably our favourites, though the milder of the bunch. 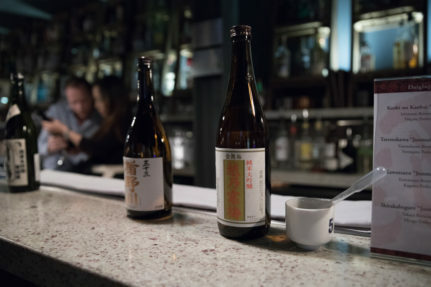 This was followed by some lighter options on the fruitier side of the spectrum, meant to be accompanied by the “day-to-day” sake, which is sweeter, with a lower dose of alcohol per cup. 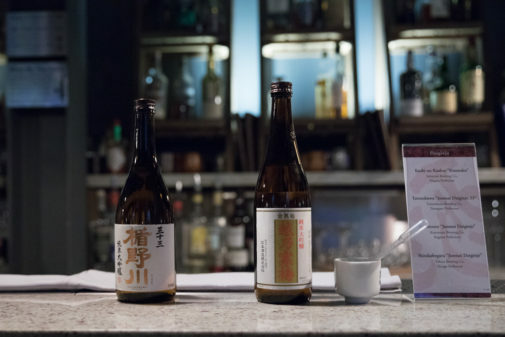 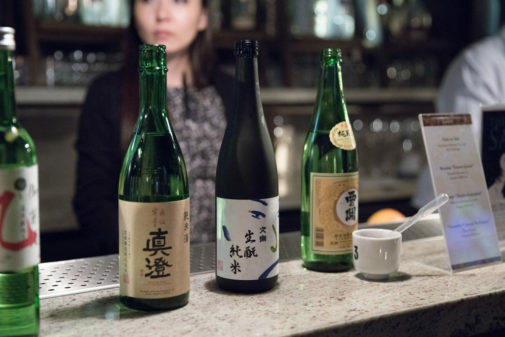 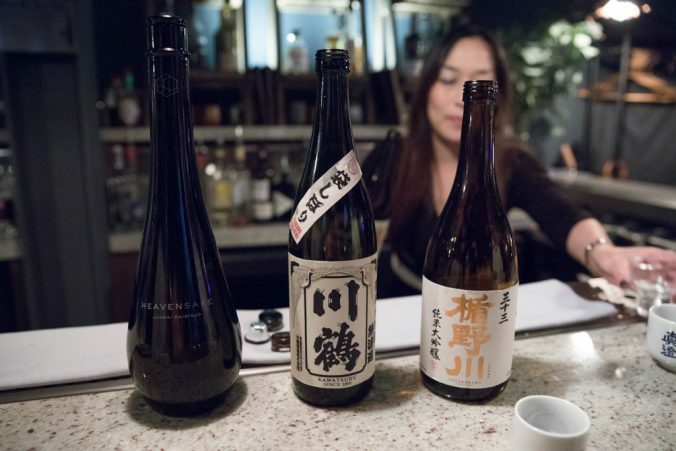 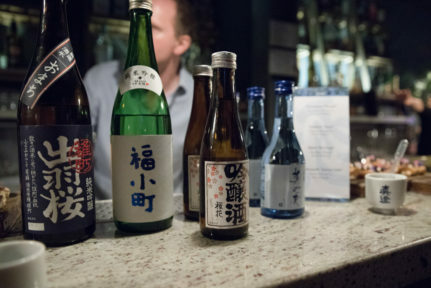 Although the list was extensive and each sake had its own unique taste, some varieties – such as Junmai Daiginjo and Nishi no Seki – presented a distinctive taste and a very good match for the apple and citrus-based appetisers. 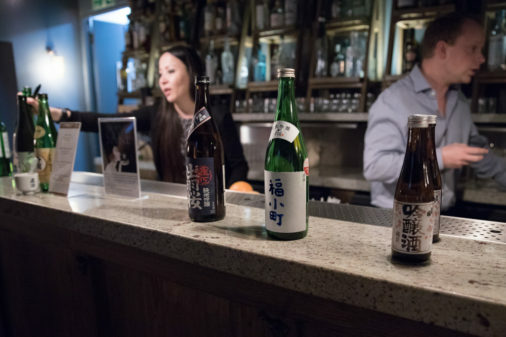 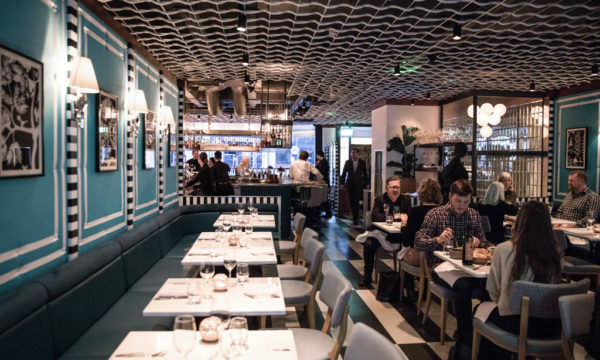 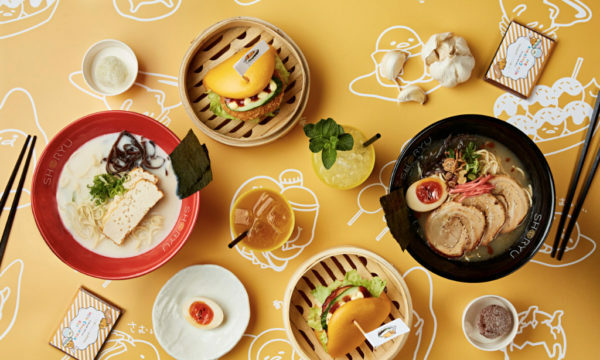 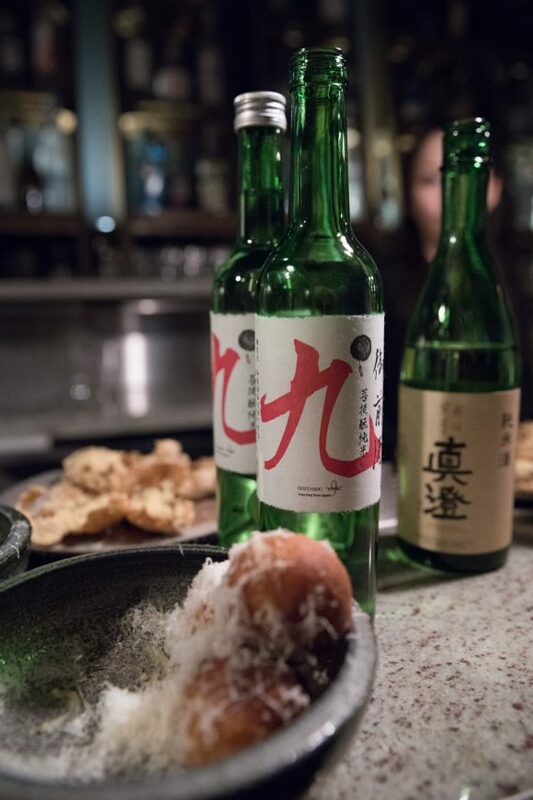 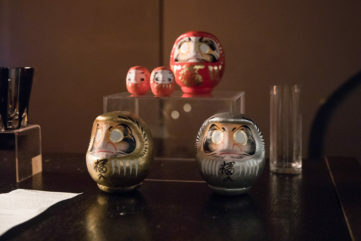 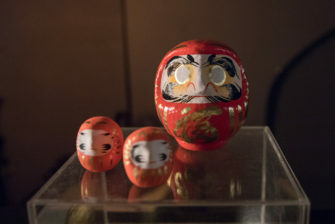 We definitely recommend paying a visit to the Barbican this week, it’s guaranteed to be worth it if the food and sake are half as good as what we sampled. 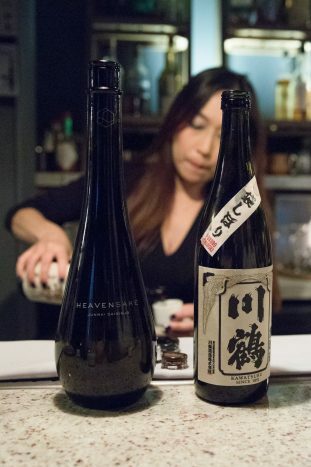 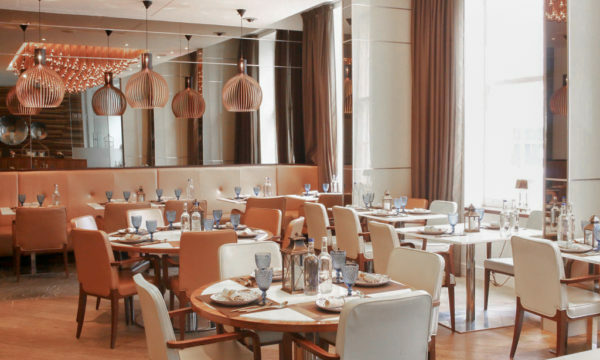 This celebration of contemporary Asian cuisine and sake premium labels will take place from 6 until 9PM. 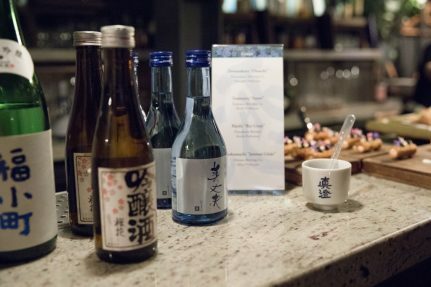 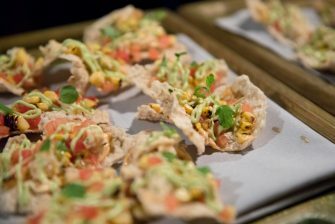 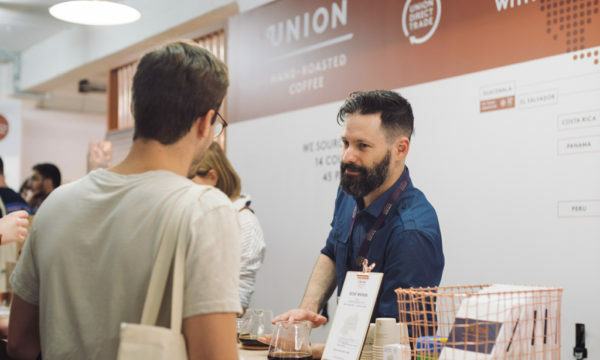 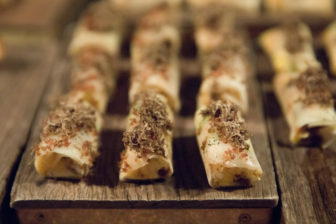 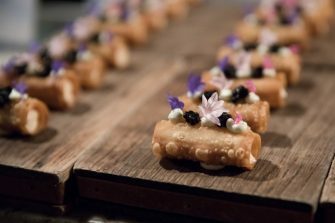 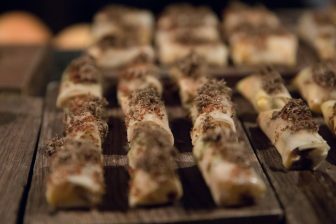 Tickets are priced at £75 and include unlimited samplings of sake and one small plate each from 15 participating restaurants. 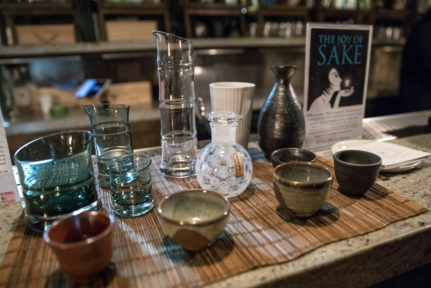 The Joy of Sake is at the Barbican Centre, Silk Street London EC2Y 8DS, on 28th September 2018. 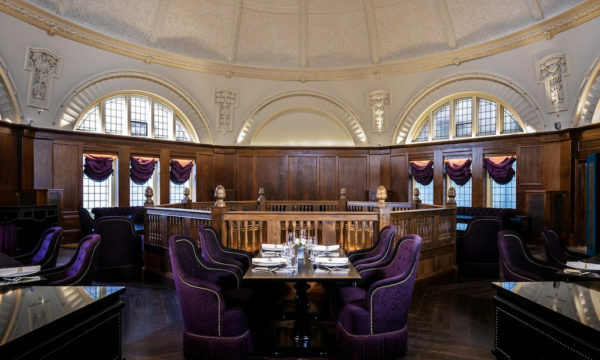 For further information or to book visit their website here.